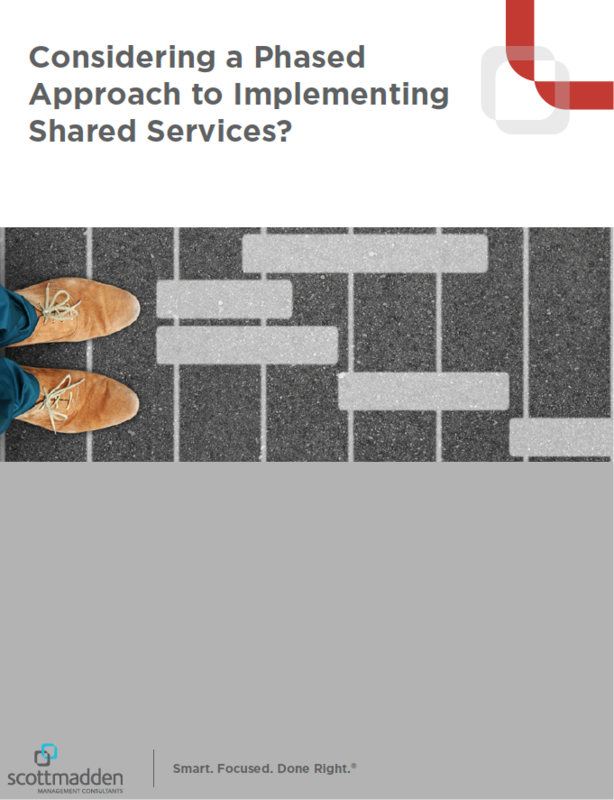 Has your organization decided to move to a shared services model? More than likely, you are already preparing for the massive changes ahead as you transform your service delivery model. Any change of this scale should be managed with care, as it can be hard on the customers you are serving as well as your staff. In many cases, it is wise to transition to a new service model using a phased approach, which will help to manage the change over time.